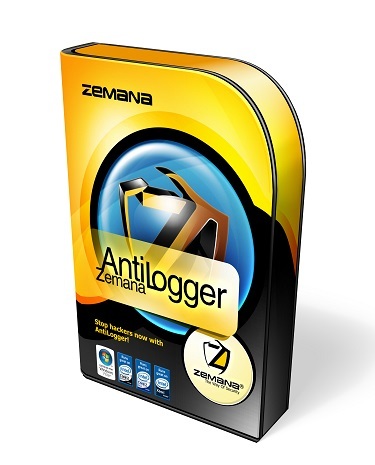 Zemana AntiLogger deals a blow right to the heart of most malware programs – malicious monitoring. With malicious monitoring, malware sits and waits quietly for you to copy sensitive data to the Windows clipboard, enter your password into a website with your keyboard – some malware programs can even turn on your webcam and WATCH YOU. These malware infections can run deep, infecting your system’s memory, your Windows registry, and other sensitive areas. 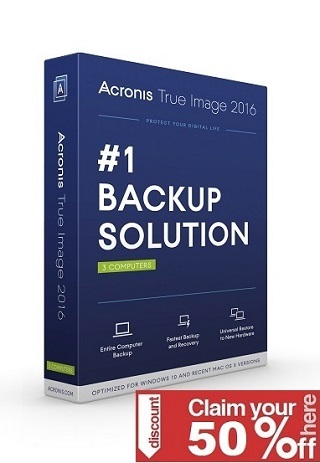 But with Zemana AntiLogger, you don’t have to worry about these threats at all!